This is a complete shoulder workout routine that you can do that just uses the cable machines at the gym! The benefits of using cables for your shoulder workouts is that they keep constant tension on the deltoid muscles at all times. You get a better range of motion and resistance right from the start and all the way to the top of each movement. We are going to start with side lateral raises for the side delts. Then move on to front cable raises to hit the front deltoids. Then reverse cable flyes to target the rear head of the delts. And finally we’ll finish up with upright cable rows to work the entire upper back and traps. For each exercise start with a light warm up set using about 50% of your top working weight. 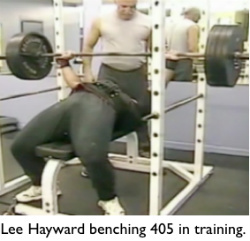 Then perform 3 heavier sets of 10-12 repetitions per exercise. Give this workout a try in your own routine and then leave me a comment below to let me know how it works for you! 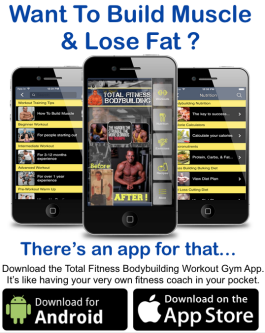 Don’t Have Access To Cable Machines? Try This! 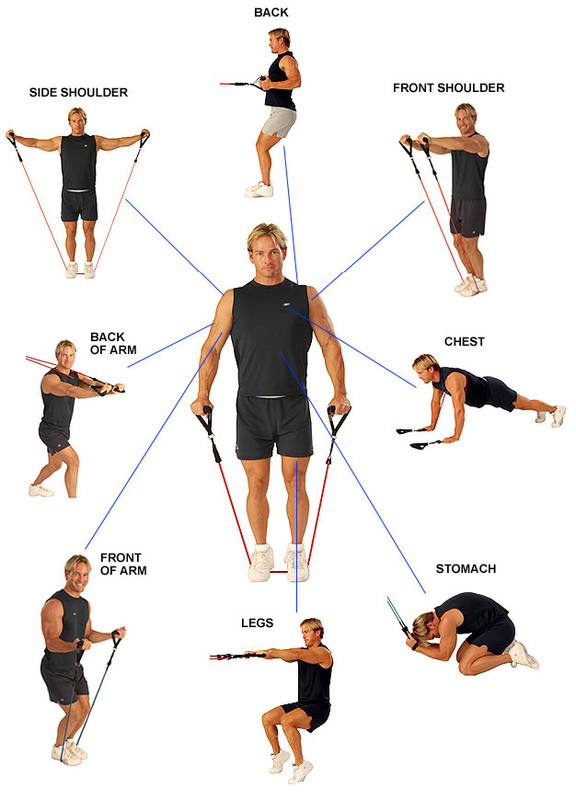 These are adjustable resistance bands that allow you to vary the resistance based on the exercises you are doing. And these bands start at just a few pounds of tension and go all the way up to over 250 pounds in tension, so they are strong enough for ANYONE to get a good workout with. These are great exercises for keeping toned. 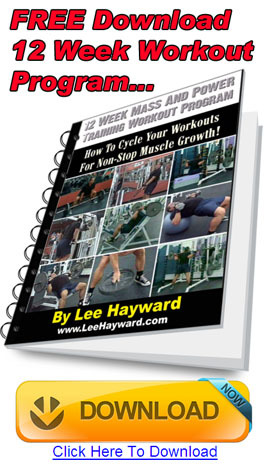 Keep up the good work lee any info on how to create a great body is much appreciated. 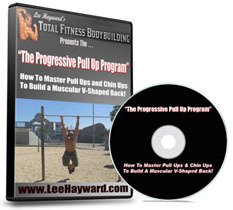 this is a great variation for shoulder exercises and it seems interesting.thanks lee. Good advice on performing the upright row with the rope… gotta try that !! You may try this at home.No need of weight.these will help you to get ripped . The rear delt exercise looks good. But I only have a non adjustable low pulley and high pulley….how would I do this exercise? Same setup for me. Can only do low or high pulleys. I tried doing bent over lateral raises at the bottom pulley to try and hit the rear delts. Lee whats your thoughts on this one? I’ll make a follow up video for this showing some variations that you can do with a non-adjustable pulley cable cross over station. 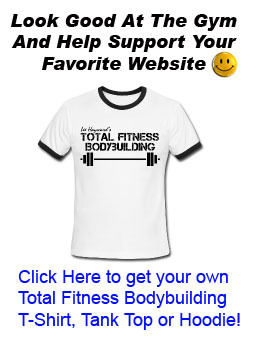 Lee – Have you ever done the cable lateral raises (side, front, back) as a superset? seem that they wer made for supersetting. this is a great workout i think this is the best shoulder ex.there is thank u.
I was having trouble with a left rotator cuff. It was causing some pain when I tried to put my hand behind my neck after exercising. Started doing cable cross-overs and was able to feel the painn gradually lessen after doing it several until now there is no pain. BRAVO Lee!! THANKS!!! Lee – Have you ever done the cable lateral raises (side, front, back) as a superset?seem that they wer made for supersetting. Yes, you can do these in a super set or circuit routine fashion. Do 1 set of each move, one after the other, and then repeat the entire circuit 3-4 times. I’ve done this cable routine in super-set fashion as part of my shoulder workout the past two weeks and I have NEVER felt this kind of a pump in my deltoids post workout before. Thanks for posting this, Lee!